Wayde Kitchens Grew up in Oceanside and attended Vista High School. He made the All-League team as a Senior in 2005. 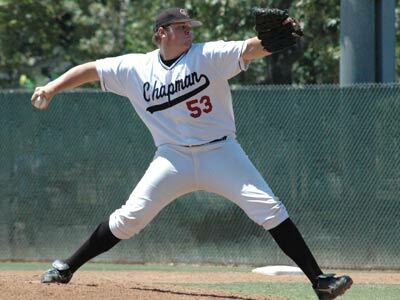 He went on to attend Chapman University where he went on to become a 3-time All-American and led the nation in many pitching categories during his tenure. An injury ended his senior season and after months of recovery he spent 2 years playing independent baseball in the Frontier League. He was runner-up for Rookie of the Year in 2010. 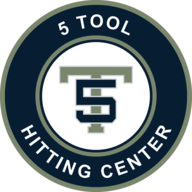 He has been teaching the science of pitching and the game of baseball since 2009.